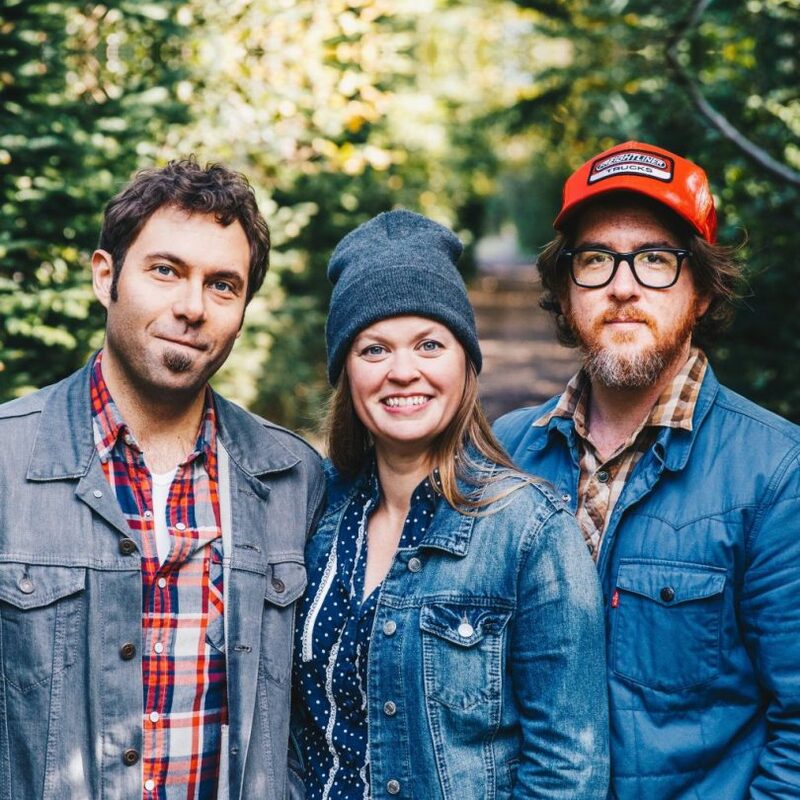 Award-winning Canadian trio ‘The Once’. Photo: Festival of Small Halls website. The small halls that dot the dusty roads and green valleys of South East New South Wales add an element of built charm to the natural landscape that surrounds them, they also form the foundations of the rich cultural offerings of the region. 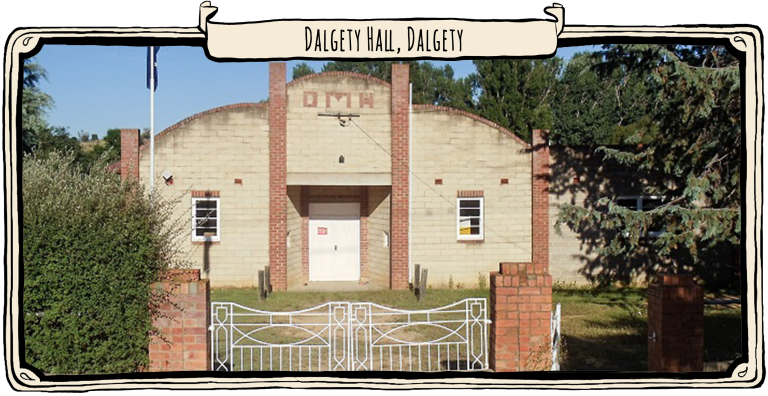 There’s a magic that stirs in these small, intimate, much loved and often fought for venues that will be celebrated this Saturday in Dalgety when the ‘Festival of Small Halls Tour‘ makes one of its final stops on the way to the National Folk Festival in Canberra. Award-winning Canadian trio ‘The Once’ and John Flanagan, from Australia, are on their way having already played 24 gigs from Allendale East in South Australia to Tallangatta Valley, Victoria. Dalgety is their second last before arriving at The National. Lead singer Geraldine Hollett says ‘The Once’ are small-town folk and while the band has enjoyed playing on the big stages of Australia, playing in small towns is special. Sharing the stage, singer-songwriter John Flanagan, has been named one of Australia’s finest lyricists and is frequently compared to Paul Kelly and James Taylor, he comes to Dalgety offering a blend of folk, bluegrass and country in a style that is uniquely his. Dalgety Memorial Hall on the banks of the Snowy River. Photo: Festival of Small Halls website. As the centre of performance and community gatherings since 1950, Saturday night will be another chapter in Dalgety Hall’s rich history, with orgainsers promising the best contemporary folk music touring the world. Julie Pearson, local cafe owner and member of the Dalgety Chamber of Commerce says there is plenty of interest in Saturday nights performance. “People who have spoken to me say they have seen the poster and heard how great it was in previous years, and they are definitely coming along this year,” she says. “When people come to the Festival of Small Halls they become loyal followers. Mrs Pearson says the Chamber is grateful to South East Arts for funding support which has helped stage the event again. The Once and John Flanagan will perform at the Dalgety Memorial Hall on Saturday, April 13, at 6.30 pm. Barbecue and refreshments are available from 6 pm, this is a BYO event. Tickets are $25, and on sale at Iona Café in Dalgety or online at the Festival of Small Halls website.